Pelican updated the black 3660 Little Ed Rechargeable LED Flashlight with this version that puts out 183 lumens. 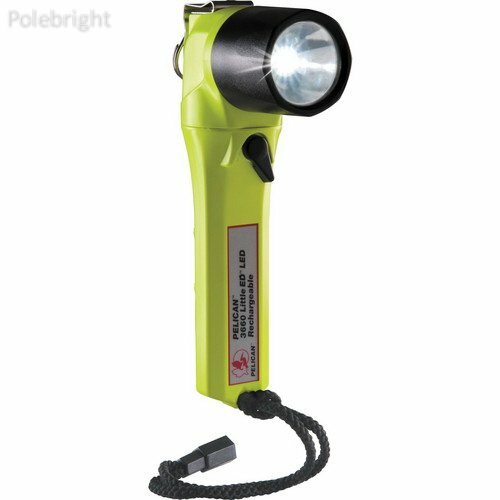 This right-angle utility light is rechargeable, and is certified for use in certain hazardous environments. Built to work, the body is made of temperature, impact and corrosion-resistant ABS polymer plastic. It is waterproof and submersible to 3.3' for up to 30 minutes. Its switch, located under the head, is an easy-to-use toggle. Flip to the side to turn it on, and flip it back to turn it off. A heavy-duty stainless steel clip secures it to belts, MOLLE straps or most other gear for hands-free use. A NiMH battery pack and charging base are included. 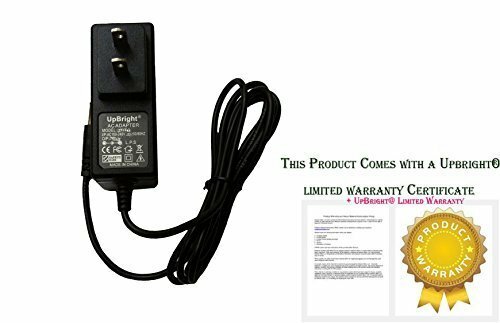 The design of the light and charger allows the battery to be charged without removing it. 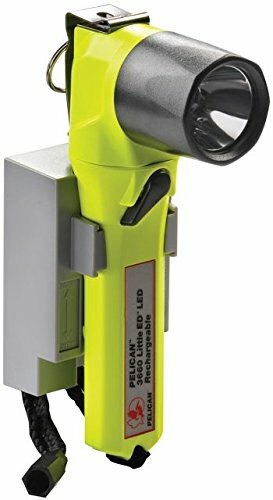 The yellow 3660 Little ED Rechargeable LED Flashlight from Pelican is a 112-lumen, right-angle, rechargeable utility light. Built to work, the body is made of temperature, impact and corrosion-resistant ABS polymer plastic. It is waterproof and submersible to 3.3' for up to 30 minutes. Its switch, located under the head, is an easy to use toggle. Flip to the side to turn it on, and flip it back to turn it off. A heavy-duty stainless steel clip secures it to belts, MOLLE straps or most other gear for hands-free use. A NiMH battery pack is included. 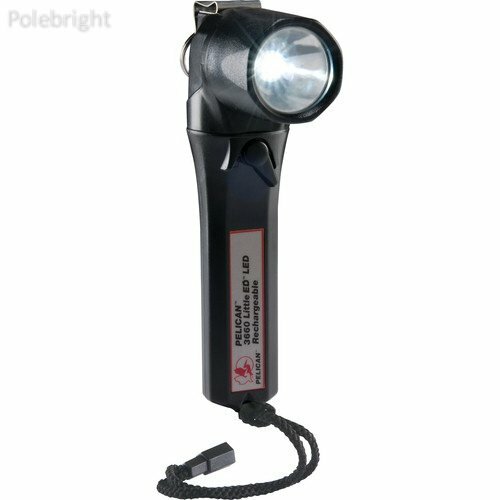 The black 3660 Little ED Rechargeable LED Flashlight from Pelican is a 112-lumen, right-angle, rechargeable utility light. Built to work, the body is made of temperature, impact and corrosion-resistant ABS polymer plastic. 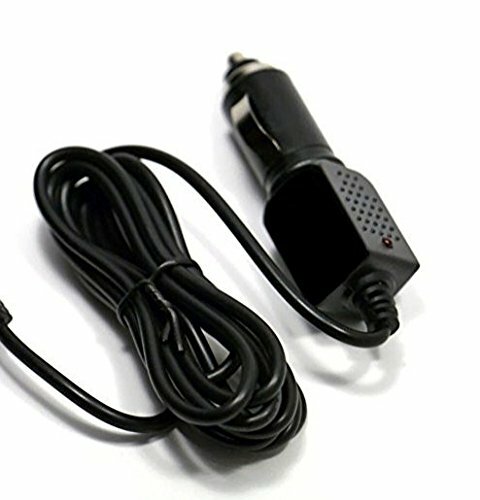 It is waterproof and submersible to 3.3' for up to 30 minutes. Its switch, located under the head, is an easy to use toggle. Flip to the side to turn it on, and flip it back to turn it off. A heavy-duty stainless steel clip secures it to belts, MOLLE straps or most other gear for hands-free use. A NiMH battery pack is included. 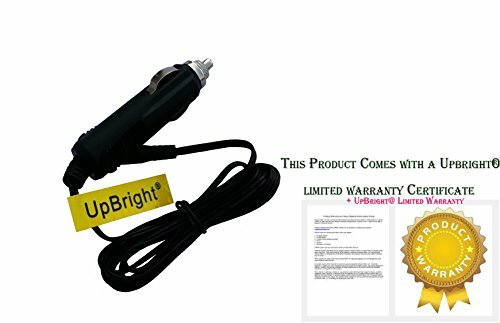 Copyright © Wholesalion.com 2019 - The Best Prices On Little Ed Rechargeable Flashlight Online.